Advertising agencies and branding companies require signs and graphics for the many different advertising needs of their customers. Large format digital printing, engraved signs, large banners and displays for trade shows, identification and branding signage for the stores and other types of locations. Advertising agencies get involved in many types of signage and branding projects with their clients and require an expert sign and graphics company than can communicate and provide ideas and answers quickly and accurately. 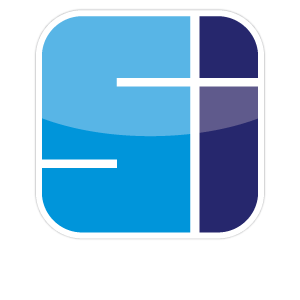 Sign Installation can quickly react and find a solution to any sign, awning, graphics, or display need you may have. Let us be your one stop solution for all your sign and graphic needed.